Thank you to our 2018 Trivia Challenge Sponsors! Please join us for our 5th annual Trivia Challenge benefiting the MCC Scholarship Fund. The Thursday, October 3, 2019, 5:30 to 8pm event will be emceed by Scott Spradling and hosted by Trivia Guru Phil Kliger. To register for the event, please download and fill out the Sponsorship Packet. You can submit your payment online. While NH community college tuition is more affordable than many other colleges and universities, New Hampshire ranks among the most expensive states in the US for public higher education. A majority of our students receive financial aid, which includes loans that have to be repaid. 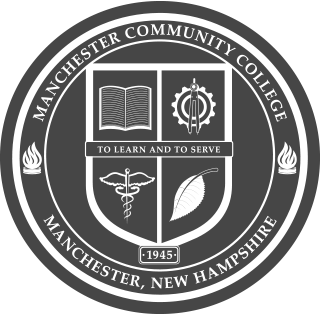 The MCC Scholarship Fund is designed to support qualified students with grants to offset their costs, reduce their loan burden and help students achieve their educational goals and life-long dreams. Can't make the event, but would like to make a donation to the Scholarship Fund? You can make an online donation to the MCC Scholarship Fund here. As part of the Trivia Challenge event there will be a silent auction to raise additional proceeds for the Scholarship Fund. If you are unable to sponsor a table, please consider donating an item/basket for the silent auction. If you would like to donate an item, please download and fill out the Auction Donation Form. View the official MCC 70th Anniversary event page.